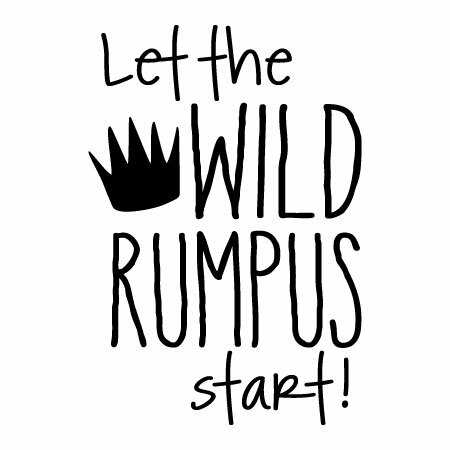 Let the wild rumpus start. If you have little ones, or are around them, you know once they are awake, the game is on! 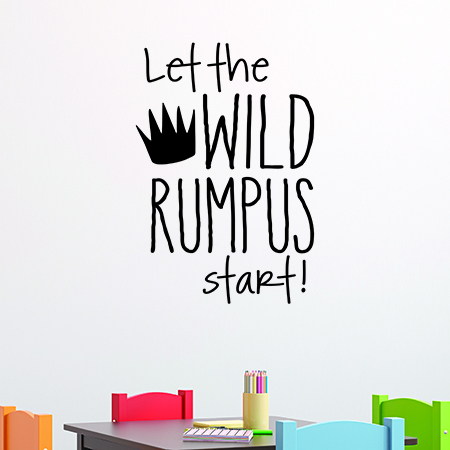 Our take on a classic book, this decal will look great anywhere your kids make a rumpus!